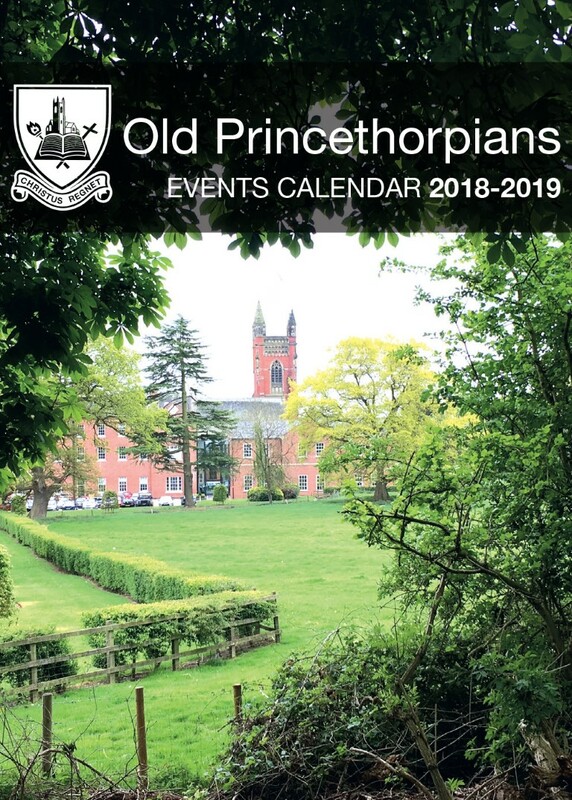 Old Princethorpians is the College's thriving and popular association for past pupils, their parents and former members of staff. We are delighted to include past pupils of St Mary's Priory within the association too, or VSOPs as we like to call them. Membership of the association is free and all leavers and their parents are automatically granted lifetime membership. If you would like to register please email Old Princethorpians. We aim to keep past pupils, parents and staff in touch and to foster links with the College. We are interested in hearing from all past pupils and how they are faring in life post Princethorpe. We have information on a large number of former pupils and are very successful in putting friends back in touch with each other. Events and PTA Christmas and Summer Fairs. involved. All are most welcome! organise a tour guide to look after you. at the College and their peers. We are keen to receive your updates to include in the newsletter, this can be personal or career milestones and achievements, such as graduation news, new jobs, gap years, engagements, marriages and births. Old Princethorpians support current pupils and fellow past pupils through mentoring, advice and careers guidance including interview skills, work experience and involvement in the College's Careers Fair which takes place every two years. Over the course of the last year we have launched a new scheme, OP Friendly Faces and we now have a network of OPs in universities across the UK. OP Friendly Faces aims to link past pupils established at university with first year students. Providing a friendly, familiar face to meet up with over a coffee (compliments of the OPs) or having someone to call in your new uni town or city, has we hope made for a smoother experience in those first few weeks away from home. Princethorpe College and the Old Princethorpians’ Association are committed to protecting your privacy - please click here to go to our Privacy Notices.